New Guidelines for Bidding Process for Upcoming Solar PV Power Projects across India ! Whats wrong with the Solar Developers in India !! Urvish Dave's views on "Rooftop Solar PV sector in India" published in 'Power Insight' Magazine. Urvish Dave delivers project report on 25 MW Solar PV Module Manufacturing unit for its Maharashtra based client. Urvish Dave delivers 10 MW Solar Power Plant DPR for its Gujarat based client. Urvish Dave delivers project report on Solar PV Module Manufacturing unit for its Gujarat based client. Gujarat proposes new Tariff for Solar Projects to be installed during July 1, 2015 to March 31, 2018 ! 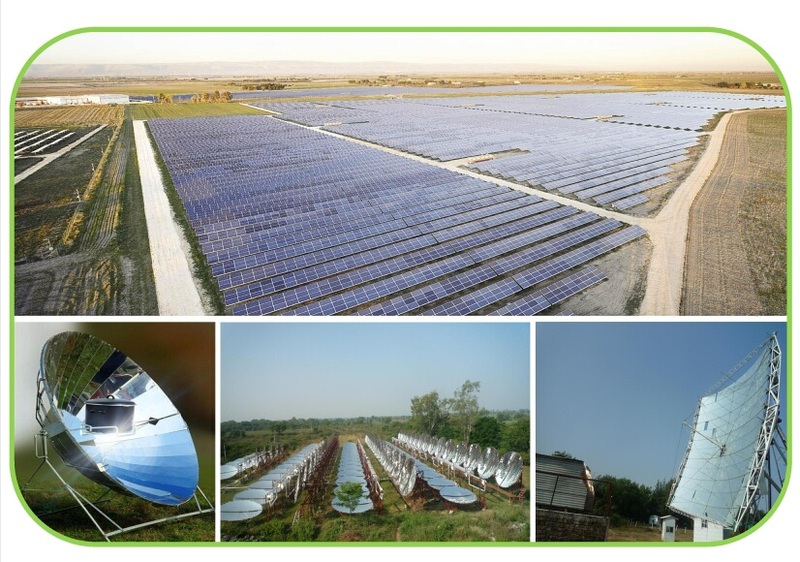 Upcoming Solar Policies & Projects anticipated in Gujarat, Haryana & Maharashtra in 2015 ! Telangana announces upcoming solar projects of 2000 MW ! Urvish Dave invited as a Speaker at the Gujarat Technological University for the seminar on "Sustainable Development : Innovations in Energy sector"
List of Solar Projects Winners under JNNSM Phase II Batch I scheme ! Urvish Dave is now Solar Project Consultant for one of Mumbai's leading construction group for their upcoming Solar Power Project. Urvish Dave provided Policy Advisory services to one of Gujarat's leading Textile House for their upcoming Solar Power Generating facility. Solar Project Financing & commonly encountered Challenges ! Solar "Edge" in India & why some people say that Solar Power ins’t affordable still in India ! World's First Solar Crematorium in Gujarat, India! Complete list of Solar Projects in Gujarat & State wise Installations ! India's 1st & unique “GREEN ASHRAM” at the Solar Capital of India GUJARAT ! Gujarat Solar Projects – Comparison of Energy Generation Data ! Solar Resource Data (Building Bankable !) & It’s relationship to FINANCING ! Real Costs of various Lightning Sources in India – over their lifetime - CFL Vs LED ! Solar BoS Components / Equipment’s, Its significance & Specified Quality Standards for Solar PV Power Plant ! Concept to Commissioning advisory services for developing Solar Power Plants [Application Process -> Commissioning]. Site identification, site inspection, pre-feasibility assessment & evaluation to determine viability of SPP. Techno-Economic Feasibility Report [TEFR] & Detailed Project Report [DPR] for Project Developers willing to foray into Solar Energy Sector in India. Advisory Services to Project Developers / Investors willing to set up solar project under Renewable Energy Certificate [REC] Mechanism & under various PPA Policies with respective Financial Modelling. Assisting the project developers with complete Due-Diligence in EPC Selection & EPC help with site supervision & monitoring till commissioning of project. Project Management [PMC] in Design Engineering and Optimization along with EPC Help & Services. Govt. Liaison support & assisting the clients to obtain required clearances and permissions from various State Nodal Agencies (SNA’s) and Central Agencies on the guidelines that would be applicable to the particular project.